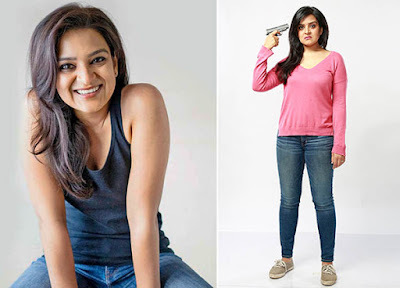 Extremely audacious, witty and ingenious Aditi Mittal is considered to be one of the first women in India to come up with stand-up comedy. She has been defying the norms ever since with her spontaneity and piquant style. Her quick wit and relatable but less talked issues make her what she is today. She was enlisted amongst India’s top 10 stand-up comedians. Also, she has been featured in CNN IBN as top 30 witty, intelligent and incredibly funny Indian women to follow on Twitter. 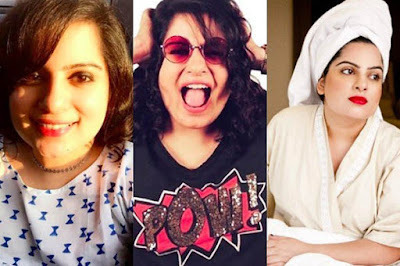 Amusing, hilarious and exuberant Mallika Dua is the daughter of renowned Indian journalist Vinod Dua. She has been posting funny videos on Snapchat and Instagram. We have also seen her making videos in collaboration with AIB. She is known for her wacky sense of humour. Mallika’s amazing comic timing, relatable content and superb observational skills make her a popular figure on the social media. Mallika has also appeared in a web series called the Trip. Also known as Anu Menon has been in the business for quite some time now. Her remarkable performance as a VJ on Channel V, Lola Kutty, a women from Kerala who speaks English with a heavy Malayali accent made her extremely popular. 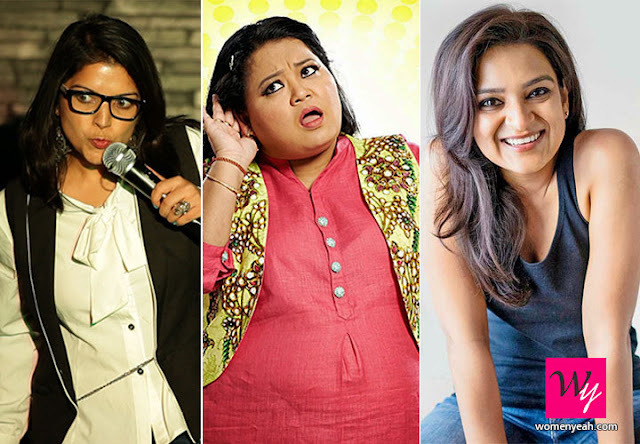 She also performs stand-up comedy at various humour festivals and venues. While appearing as Lola Kutty, she refrained herself from lewd or vulgar humour rather, she depended on direct wit and straight forward funny dialogues. 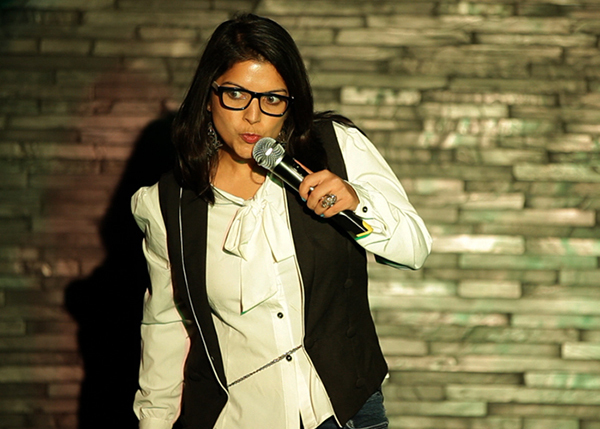 She hails from Amritsar, Punjab and is a well-known stand-up comedian. 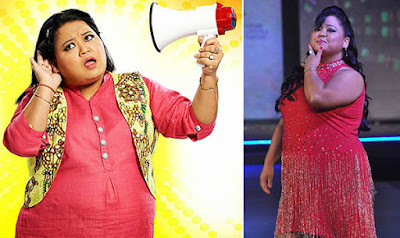 Bharti first appeared in a show called The Laughter Challenge and there she stood as the second runner up. Ever since there was no looking back for her. She has received popular acclaim for her character as an innocent child 'Lalli'. She has appeared on various reality shows, Jhalak Dikhhla Jaa, Comedy Circus, Nach Baliye to name a few. She has also seen in various award nights as the host. She is again quite popular on the social media. She is currently seen on AIB web video under the name of Mujhe Ask Karo. Kaneez is funny, peculiar and eccentric. Her not so good Hindi can definitely crack any one up.